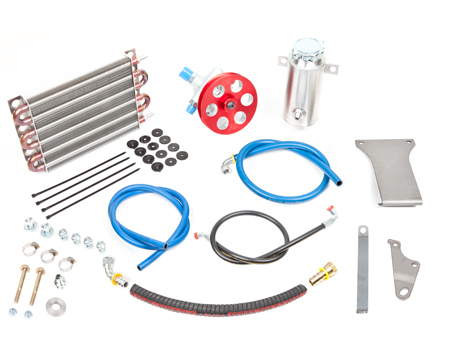 We have all the components of a Toyota High Steer setup. Parts used on a Toyota 8" solid axle from 1979-1985. You want to make your own arms, we can taper them when you get done. Only $30 a hole. 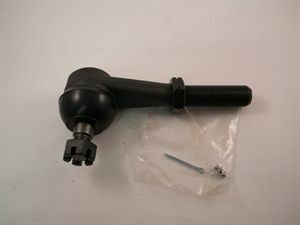 We are stocking a variety og Moog Ball joints and steering components. Below is what we have in stock today at The 4x4 Store. Available for all tie rods listed. 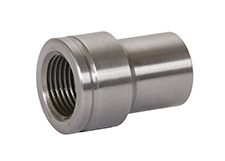 We use 1.5" DOM 1/4" wall. Only $16 a foot. 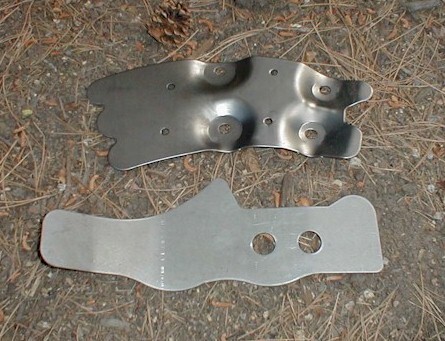 We can ream most any knuckle or arm to use the big Chevy taper or Toyota taper for $30 a hole. Upgrade your Dodge's steering to the T style. The Y style steering makes for constant wandering and rough roads, "death wobble" and uneven tire wear. These issues are magnified with a lift and wider tires. The 2009 to current Dodges have the T steering. This Moog kit drops right into the 2000-2009 Dodge 2500's and 3500's. The kit includes everything you need except a steering stabilzer. Give us a call and we'll tell you how to use your stock one. We also have all the components in stock to build this kit. 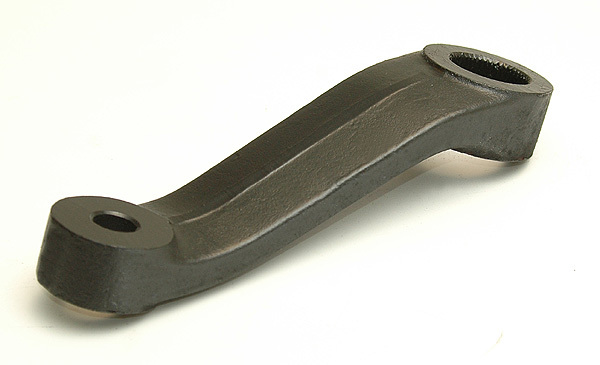 This is the steering arm you need for the Dana 60 x-over steering. 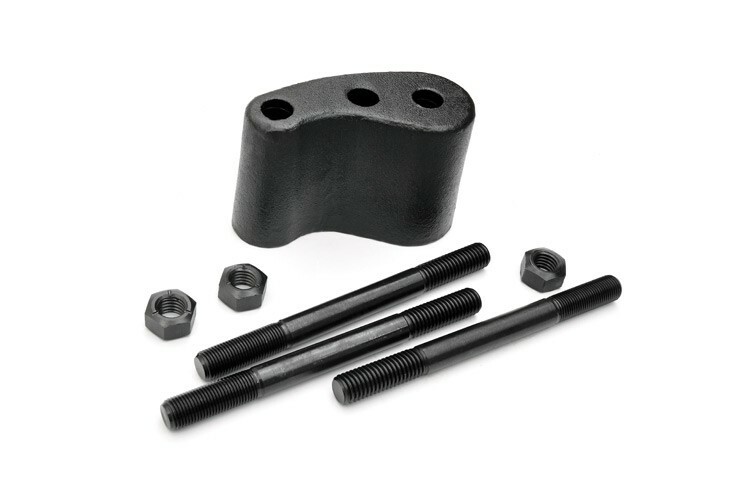 Drop Pitman arms for lifted trucks. Listed is IN STOCK. 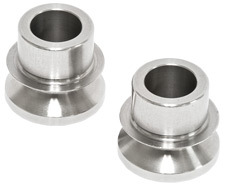 We stock heim joints for steering, link suspensions or traction control. 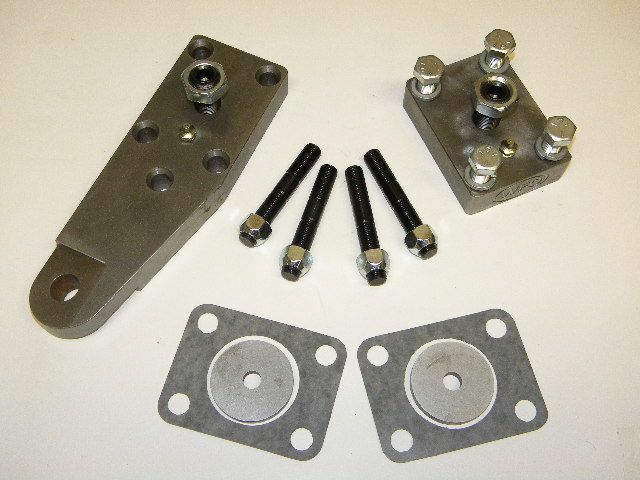 Use this steering block when lifting a truck with a dana 60 under it. It is a 3" block used for 3"+ of lift. 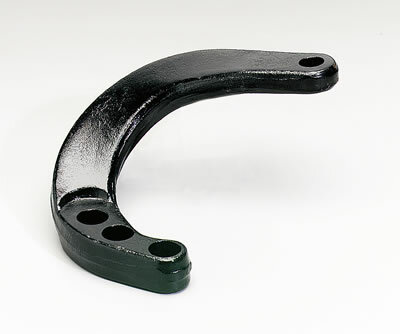 Use this steering block when lifting a truck with a dana 44 under it. It is a 3" block used for 3"+ of lift. 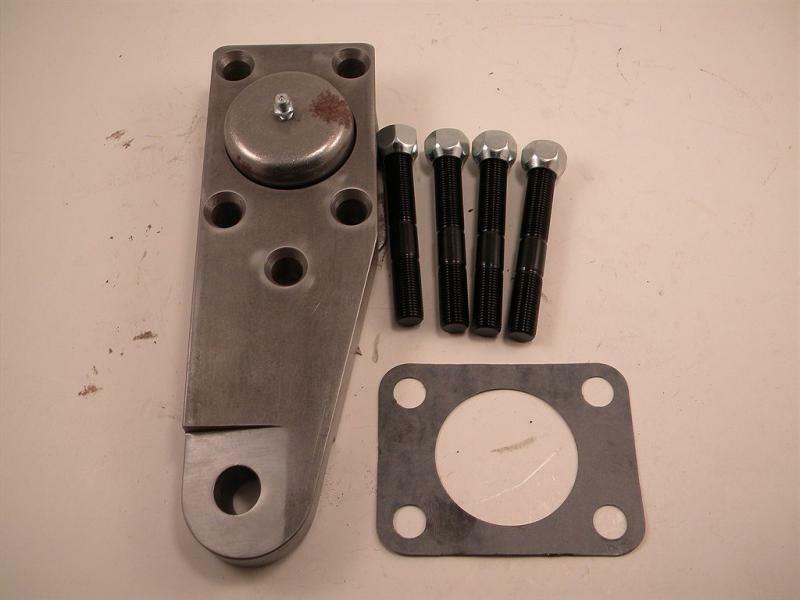 This is the arm needed for a 4-6" lift kit on the 1/2 and 3/4 ton Chevy and Dodge trucks. 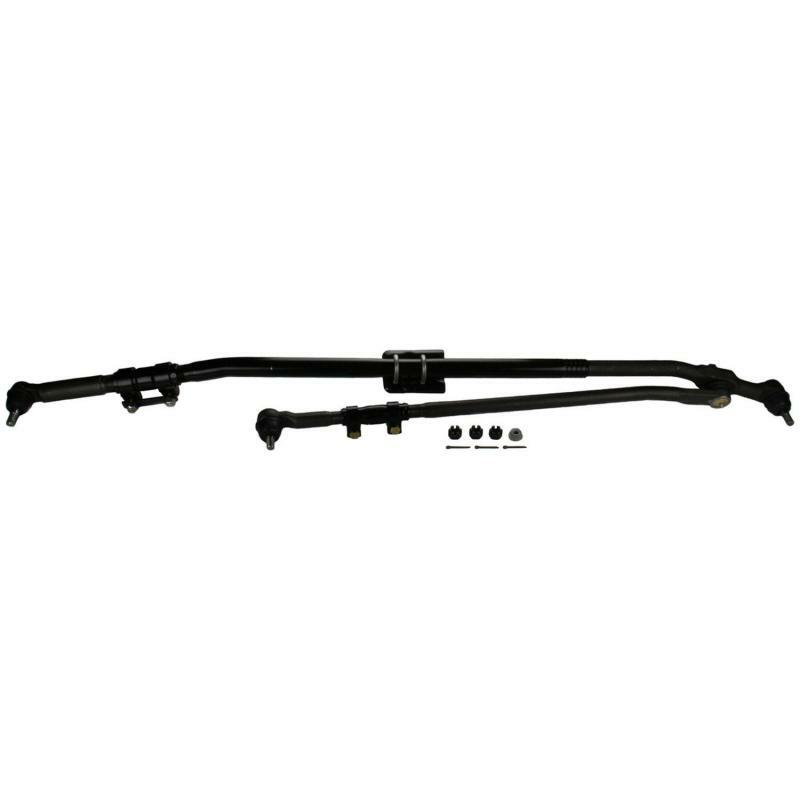 Eliminate bump steer and wandering with these aftermarket add-on steering stabilizers. 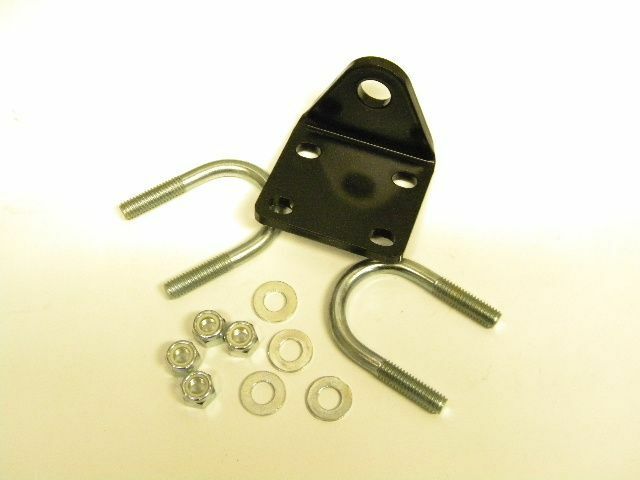 Weld in frame support for 1973-1991 Chevy trucks. 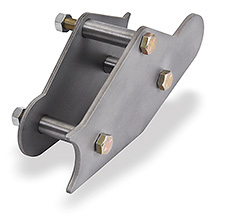 You will need this piece to weld in your new IFS steering box to complete your crossover steering swap.